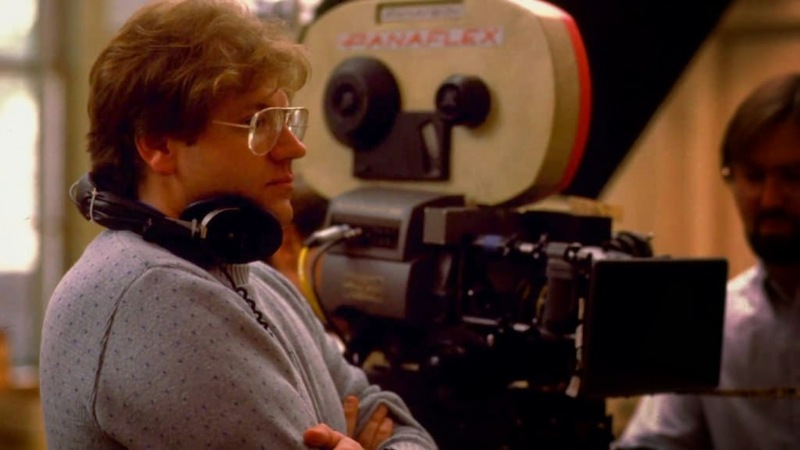 Today's Director Essentials entry examines the long and varied career of Academy Award Winner and Northern Illinois University dropout Robert Zemeckis. Let's all get dead in the eyes and mo-cap our way through a list of his most important movies. 1. I Wanna Hold Your Hand (1978) - Robert Zemeckis' first movie as a director (writing with frequent collaborator Bob Gale) already showcases a number of the elements that would show up over and over in the filmmakers' work: slapstick, a fetish for nostalgia and the way we interact with pop culture and a steady interplay between actual historical events and a fictional narrative. It's a little overly busy (several of his early movies as a writer or director are), but sweet and fun. 2. 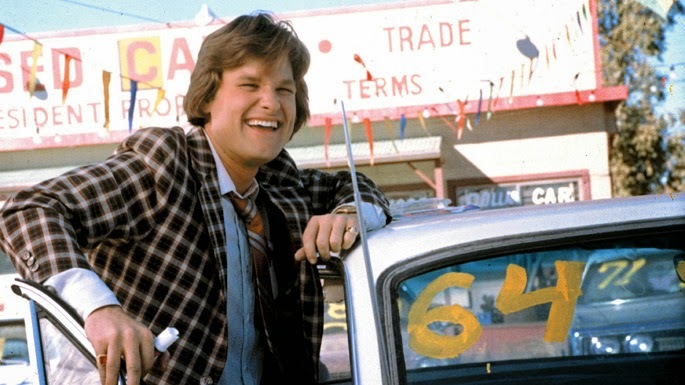 Used Cars (1980) - Speaking of overly busy. Zemeckis's second movie could have been one of the great lost comedies of the 1980s (it bombed at the box office), but luckily had its reputation restored when it was rediscovered on cable and home video. It's a great movie -- a celebration of comic anarchy and orchestrated chaos. Plus, it takes advantage of the Kurt Russell Rule, which is that Kurt Russell rules. 3. Romancing the Stone (1984) -Though this may seem like a minor work from Zemeckis, it's one of his most important movies for a couple of reasons: 1) it demonstrated that he was capable of directing a commercial hit after his first two films flopped, 2) it focuses purely on characters and story, and, as such, is one of the only Zemeckis movies to do so, and 3) its success led directly to Back to the Future getting made. 4. Back to the Future (1985) - Logic would dictate that this is the best movie Robert Zemeckis has made, because it is the best movie anyone has ever made. 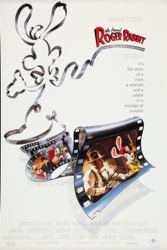 5. Who Framed Roger Rabbit (1988) - And already the cracks begin to show. Zemeckis deserves all kinds of credit for pushing the envelope of special effects and technical filmmaking beginning with Who Framed Roger Rabbit, but at the expense of story. So much effort went into creating the cartoon-meets-real world effects of Roger Rabbit (and, as an animation fan, there is a crazy amount of stuff to like; just the "dueling pianos" scene alone makes the movie worthwhile) that it comes up short as a narrative. Don't believe me? Sit down and watch it. 6. Forrest Gump (1994) - A few BttF sequels (and a Death Becomes Her) later and the dog has begun eating its own tail. 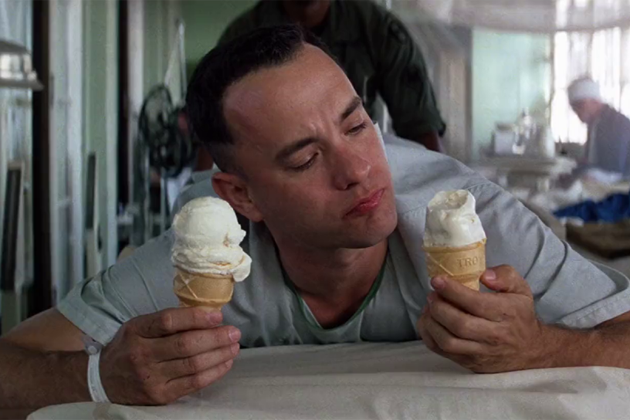 Do the special effects in Forrest Gump exist to serve the story? Or does Forrest Gump exists to show off special effects? The Best Picture winner about the adventures of a sweetly retarded man (we know our own) has a terrible reputation for being sentimental crappy pap, but the film is more satirical than it gets credit for. It's not an inspiring story about how anyone can succeed in America. It's about how anyone can succeed in America. 7. Contact (1997) - This is the movie you get to make when Forrest Gump wins a bunch of Oscars. There is a lot to like about Contact: it's ambitious and thoughtful and Jodie Foster is a very good actress. It's a mess, though, with nonsensical plot twists and a pretty terrible third act, plus a lot of on-the-nose "religion vs. science" dialogue courtesy of Matthew McConaughey's shirtless preacher man. It's a curiously cold movie, too, as the blood continues to drain out of Zemeckis's movies on his way towards total digital control. 8. What Lies Beneath (2000) - This Hitchcock rip-off is almost totally unremarkable, and is noteworthy only because it represents one more step towards the Zemeckis we know today. Shot during the Cast Away so that the director could retain the crew while Tom Hanks dropped a bunch of weight, the movie is nothing more than a pure technical exercise. That's basically what Zemeckis makes now: exercises, not movies. 9. Cast Away (2000) - Zemeckis's most human movie since Back to the Future, and possibly his last one ever. Plus, Tom Hanks' drastic physical transformation is a better special effect than Zemeckis ever achieved with all his digital trickery. 10. 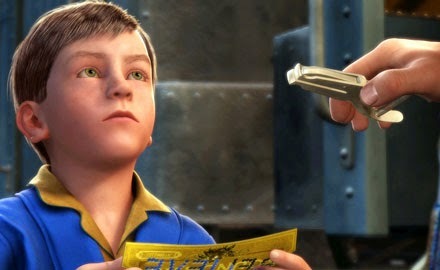 The Polar Express (2004) - And the transformation is complete: the guy who once made the raucous and hilarious Used Cars has by now become the control freak master of his own digital world, and from this point forward it's all motion capture animation. Of the three movies he's made in this style, Polar Express is largely considered the worst -- mostly because the technique wasn't quite there yet and all of the characters look dead in the eyes (plus, there's a random Steven Tyler song in the middle of the movie). I think it's the best of the three, though, and has a lot going for it. Even the slightly creepy vibe is right for a kids' movie; all the best ones are just a little scary at times. 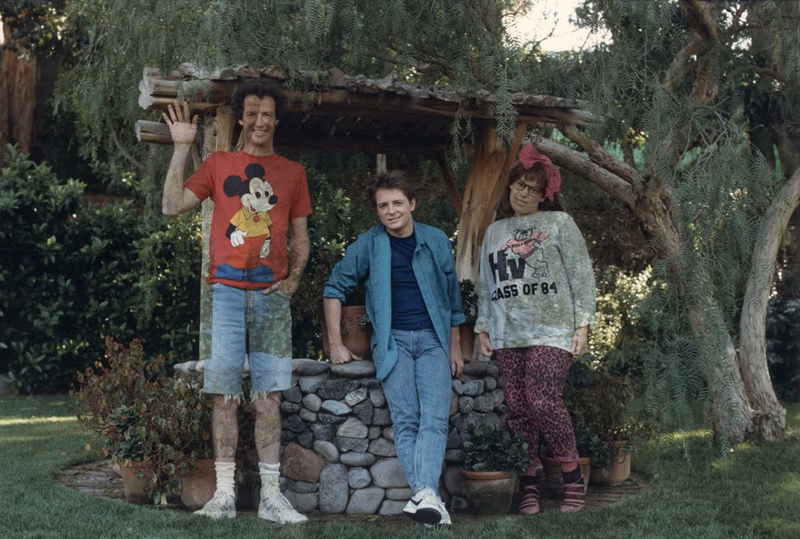 There's a rumor that Zemeckis will be returning to live action soon (maybe because all of his mo-cap movies have been somewhat poorly received), and I'll be curious to see if he comes back as the guy who made Back to the Future or the guy who made Contact. Either one is preferable to the guy who produced Mars Needs Moms. I'm curious, if you re-wrote this today, would Flight make the list?